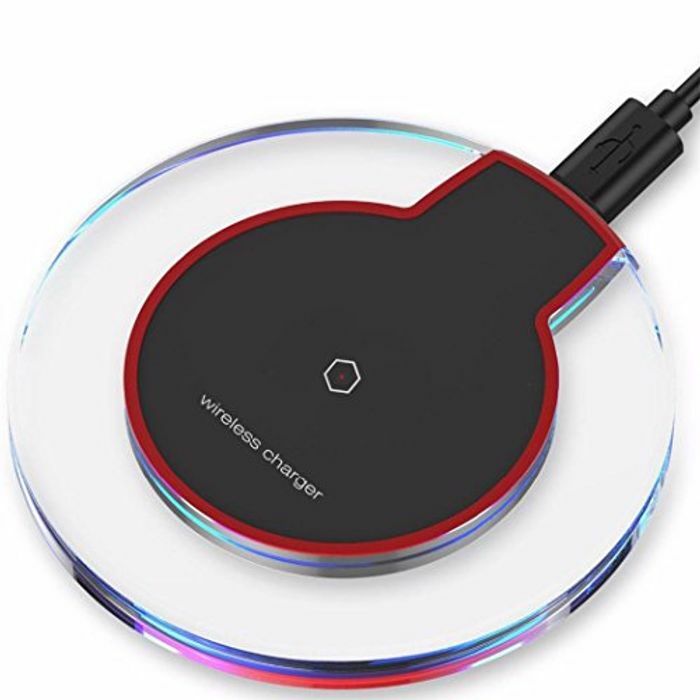 This wireless charging pad is £14.95 BUT in the promotions tab you will see a voucher for 80% discount! Brilliant find. You can never have enough charging pads. Thank you for sharing. got one of these a couple of months ago, great little device too! thanks for sharing will be a great extra stocking filler for christmas! Wow great price i will get one of this thanks. Great deal ,I ordered two. It’s works with iPhone and Samsung both. The deal looks sweet but i have serious reservation regarding its quality.